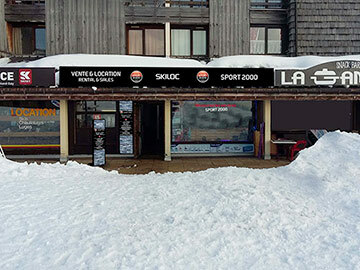 Free ski storage in Samoëns 1600, pickup your equipment the day before the first rental from 4:00pm... 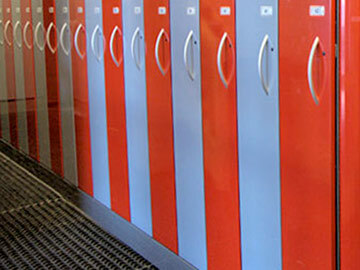 Choose a store with a free storage service in Samoëns 1600 for your comfort. Don't burden yourselves with your material and that of your children! Avoid the useless transport of the material in your car. Individual cupboards are at your disposal for the storage. You have pain in feet? You wish to change skis? Don't waste time! Any rent of material at Passion Glisse and Ski Family can be exchanged to Samoëns 1600. Your child has a course of ski in the morning? He goes windsurfing in the afternoon? Only one store on ski slopes can satisfy him! A Skimeter machine is at your disposal to check the regulation of your fixations. 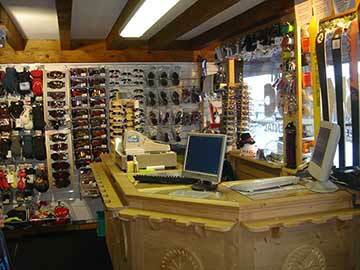 The store is equipped with a workshop in order to guarantee the perfect condition of our ski.